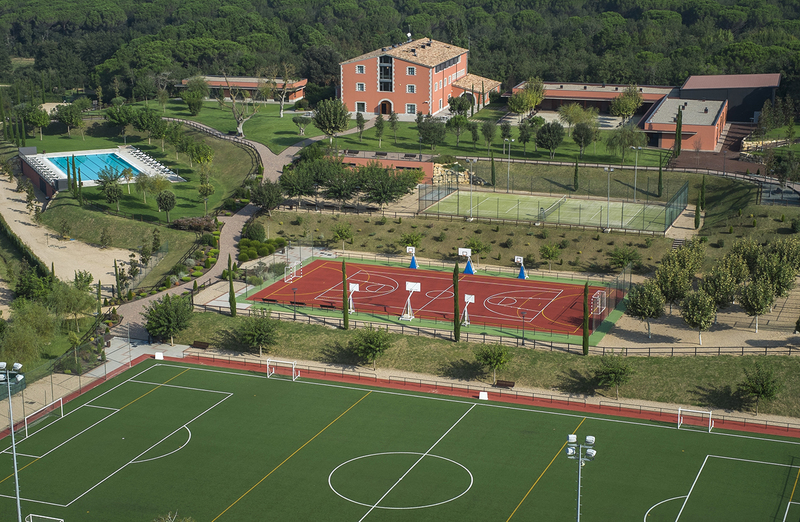 Mas Llop offers school camp stays and projects for educational schools, organises English camps in Summer (Summer Camp), Robotic camps in September and is available for groups to enjoy a wide variety of activites. 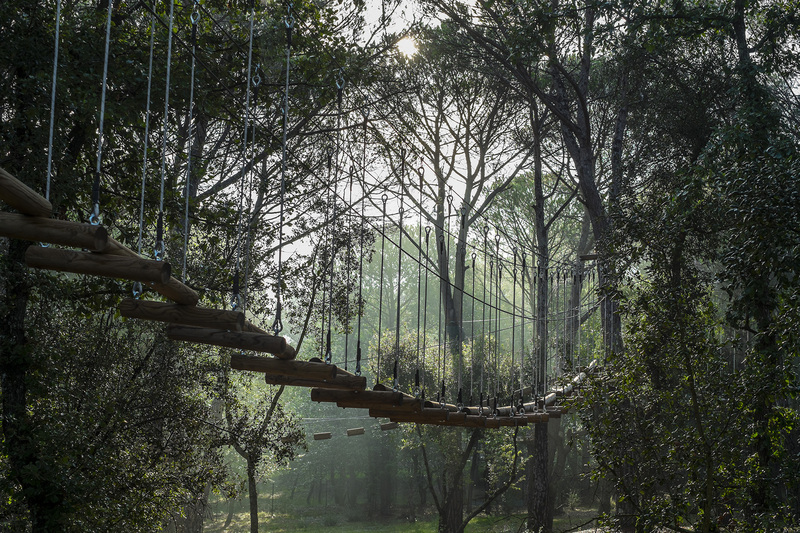 indoor and outdoor play areas in natural surroundings and with a fully equipped sports complex. To keep up with Mas llop's latest news. 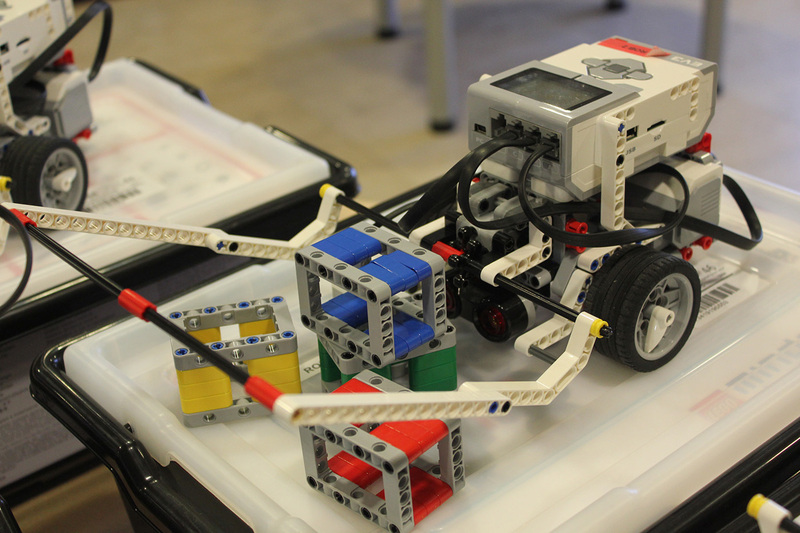 For those who couldn't attend the first open day: we organized a second #OpenDay. 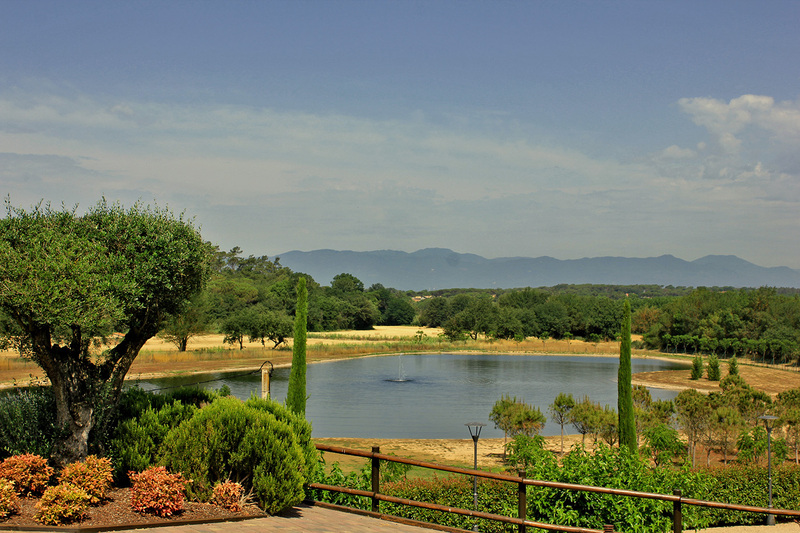 Come and visit the Mas Llop House! 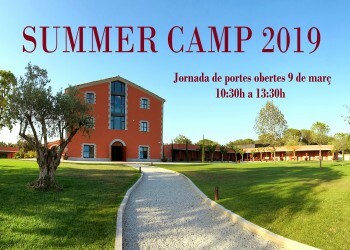 On April 6, we will do the 2nd open day of Summer Camp 2019 from 10:30 a.m. to 1:30 p.m. We are waiting you! Last available registrations for the 1st Fortnight of Summer Camp 2019! Do not miss yours! 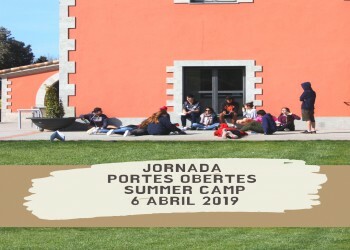 Saturday, March 9, 2019 from 10:30h to 13:30h : Open day for the SUMMER CAMP 2019 of Mas llop.